Suites 310, 320, 330 are currently combined for a total of 4154 Sq. Ft. but can be demised into smaller suites as follows: ''A'' option is 1643 sq. 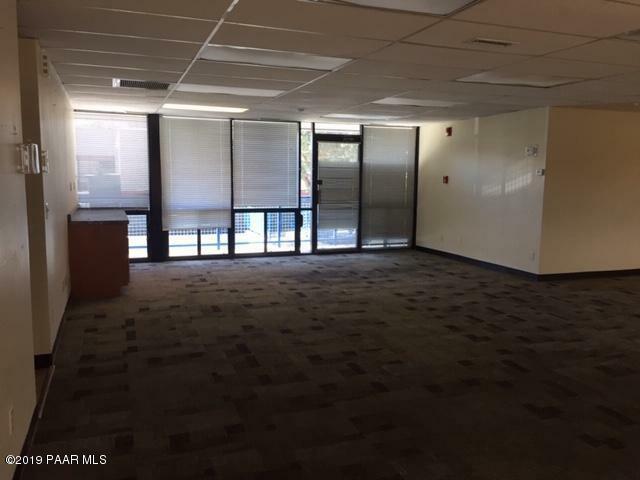 ft. with 3 private offices, large open area and 1 restroom. ''B'' option is 2511 sq. 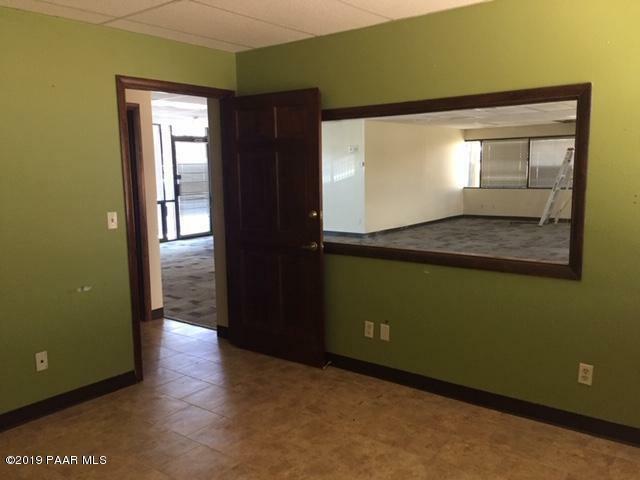 ft. with a small lobby and reception area, kitchenette, conference room, data and supply area, 2 restrooms, 6 private offices and an open cubicle area. ''C'' option is 2129 sq. ft. with 3 private offices, large open area and 2 restrooms, reception area, kitchenette and a conference room. ''D'' option is 2025 sq. 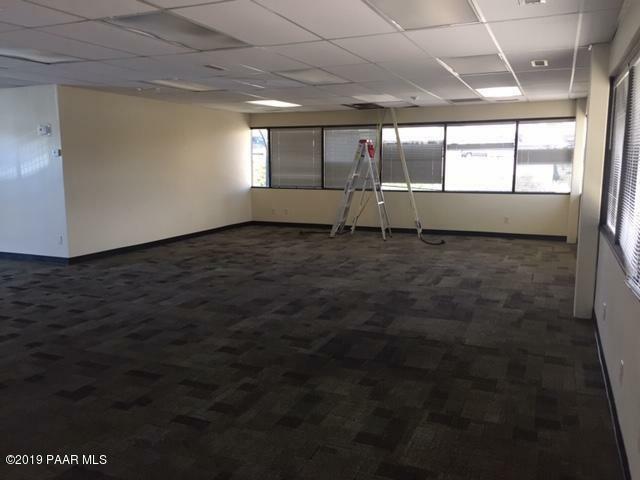 ft. with a reception area, data and supply area, 1 restroom, 6 private offices and an open cubicle area. ''E'' option is 4154 sq. ft. with 9 private offices, large open area and 3 restrooms, a small lobby and reception area, kitchenette, conference rooand supply area, 1 restroom, 6 private offices and an open cubicle area. "E" option is 4154 sq. ft. with 9 private offices, large open area and 3 restrooms, a small lobby and reception area, kitchenette, conference room, data and supply area and a smaller open area. Large parking lot and street parking. A portion of the building is street level and is also served by stairs and an elevator. See attached floor plan.